Back in the day when the technology behind the computer hardware wasn’t globally commercial, people had to stick to the biggest names in the business. Over the years as the age of computers has evolved with millions of units shipping out of China alone, giving consumers a lot more hold on what goes into their home PC. In the modern age where you want to either create a gaming PC that fits within your budget, or you simply don’t wish to rely upon a specific manufacturer, building your PC is a great alternative. While most computer geeks are so keen about it that they’d advocate it even in their sleep, for beginners, it isn’t easy to get around the idea of building your own PC. From choosing all of the right hardware, deciding on the specifications that settle within your budget, to rolling your sleeves us and physically getting to the assembly work – there’s a lot to take in. A simple Google search will give you hundreds of different pre-suggested PC builds to choose from, varying across the price spectrum. We’re not here to suggest you the PC build you should get, since that greatly depends on your budget and whether the components you want are available in your region. 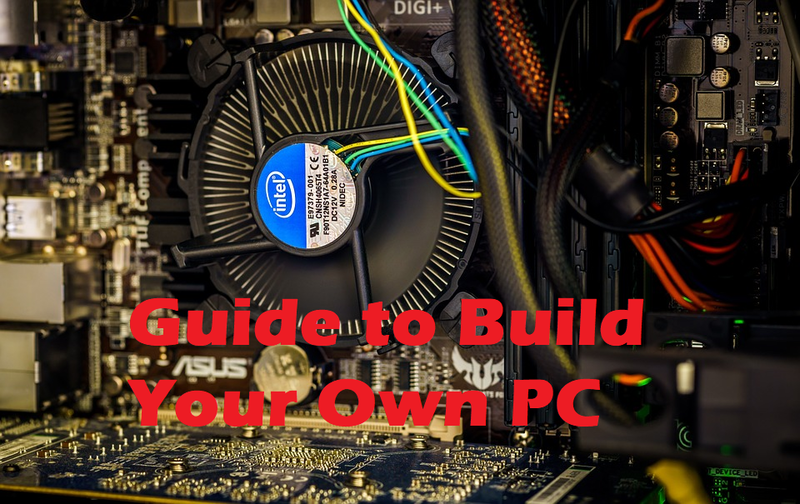 Instead, here is a generalized guide on what you need to know when building your very own PC and all of the do’s and don’ts it involves. The fact that there are so many offerings in terms of components from hundreds of brands across the world that making the right choice can seem impossible. However, there is one factor that you simply cannot disregard when preparing your very own PC build is compatibility. Not only do you have to make sure that the hardware you’re purchasing is stable enough for your needs, but each component is also compatible with each other. CPU: You are either going to end up choosing the standard Intel chipset or go for the AMD processors, since these are two most commonly used CPUs among computers. Before you hit the “Buy Now” button, make sure that the socket that the CPU comes with is compatible with the motherboard you are purchasing. Case: Not only are the PC cases offered in different designs, but even the structure internally greatly varies between different models. If you’re going all out with a powerful graphics card and all the extra bells and whistles, make sure that your PC case is designed to occupy all of it. Motherboard: Everything you’re building is based on the foundation, that is the motherboard, so start off by making sure that it is compatible with the heart of your computer – the CPU. Additionally, you also want to make sure that the Motherboard has enough access ports to connect the components you essentially need. RAM: Generally speaking, the higher the frequency of the RAM you select, the better performance you can expect. But make sure that your motherboard supports the high frequency (most of the current generation motherboards support DDR4 RAM for higher clock speeds). It may seem uncanny that we’d suggest you get one of the final components of a PC build first and not focus on the CPU instead, but there’s logic to it. When choosing the display that you are going to view your glorious PC operating on, it gives you clarity on what you’d want from it. For instance, if you’re planning to go all out and get a 4K monitor, then you’re going to need a powerful GPU to push all of those extra pixels. Are you just trying to build a PC that replaces your home entertainment system with something powerful enough to handle multimedia faster? Then you need to choose the top of the line SSD storage with a minimal PC case that can easily blend into the living space. 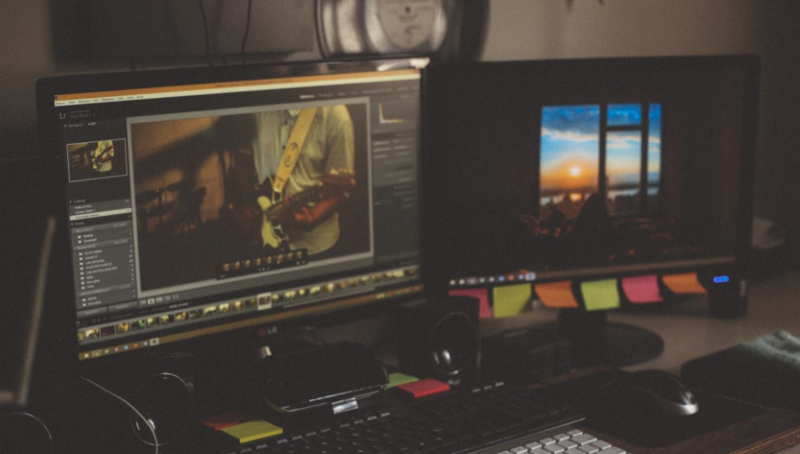 Deciding the monitor for the PC that you’re planning to build will help you understand what components are worth shelling out the cash on and which parts are just complimentary. We’ve all seen those monstrous PC builds around that are running on a whopping 128GB of RAM and even some steroids into the mix. However, it has been proven again and again that even for the most vigorous and graphic-heavy games, all you will ever need is 8GB or RAM capacity. Even if you’re into graphic designing and need the extra RAM to speed things up a bit, you can rely on a total of 16GB of RAM capacity to suffice even under the most intensive usage sessions. If you’re looking to build a high-end gaming PC, maybe using that saved money from the unnecessarily extra RAM and invest it into getting an even better graphics card instead. After spending hundreds, or possibly even thousands of dollars on the components that you want to put into your PC, shelling out a few extra on a premium quality screwdriver may seem undesirable. But the single most useful tool you need to build your PC is not only going to make it easier for you to get the hardware fixed in place, but reduces the risk of accidently breaking components. 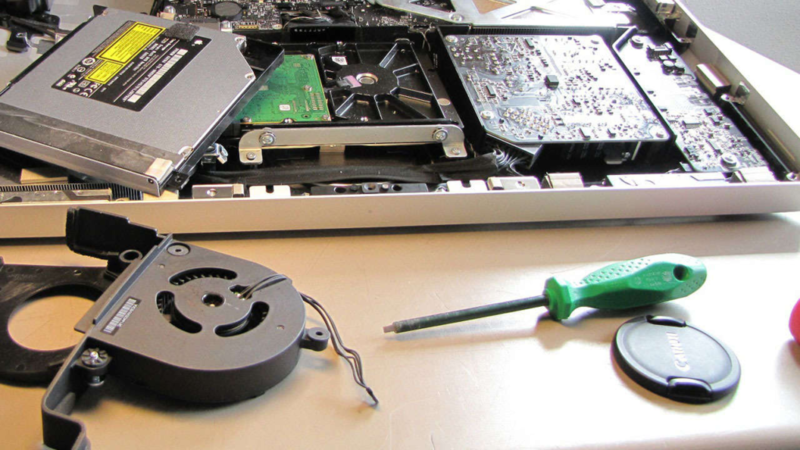 With a good-quality magnetic screwdriver, you don’t have to worry about the bits falling into some crevice inside the PC case. You’d have to end up rattling the entire construction around just to remove it, and it could easily make some essential parts fall out and break. Additionally, it is recommended that you do the PC assembly on a flat surface and not on a carpet to avoid the unwanted shock from static electricity. If you’re not planning to spend a small fortune on your customized PC build, it could be tempting to swap the SSD storage with the primitive HDD drive to cut corners and save some dough. 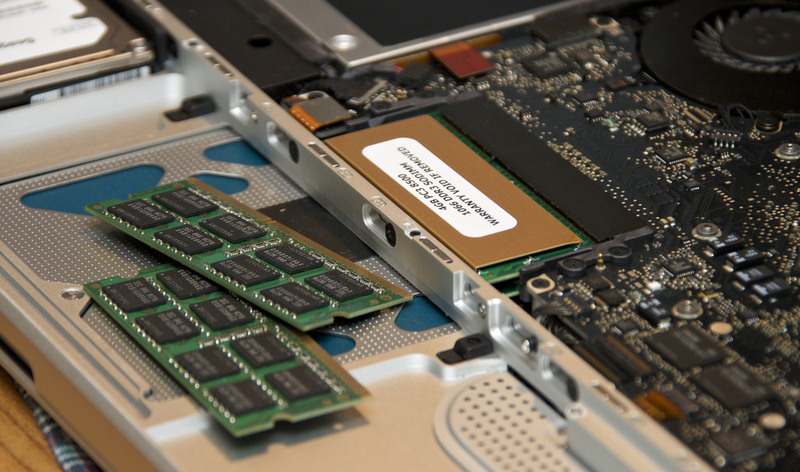 The only reason to shy away from an SSD used to be the high cost factor that they came with, but thanks to the high demand and lowered manufacturing cost, you can get high-capacity SSD storage for cheap. Even if you can’t afford the highest capacity of SSD storage for your PC but still need tons of gigabytes to keep all of your data intact, we still recommend that you don’t give up on it entirely. 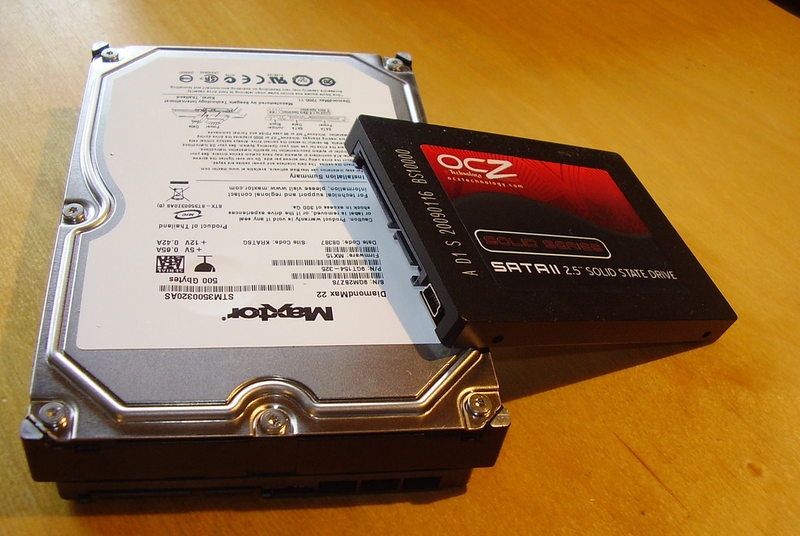 You can divide the PC internal storage space between a 128GB SSD and a high capacity HDD, while installing the operating system on the SSD storage. Once you get used to the 5-second boot time and general fluidity of an SSD, you will never want to go back. Having all of your near and dear components right in front of you can give you a nerdy adrenaline rush like never before, and that’s totally fine. But since the entire ordeal of assembling your PC is a physically-intensive one, you need to make sure that you keep your cool and go forth with caution. 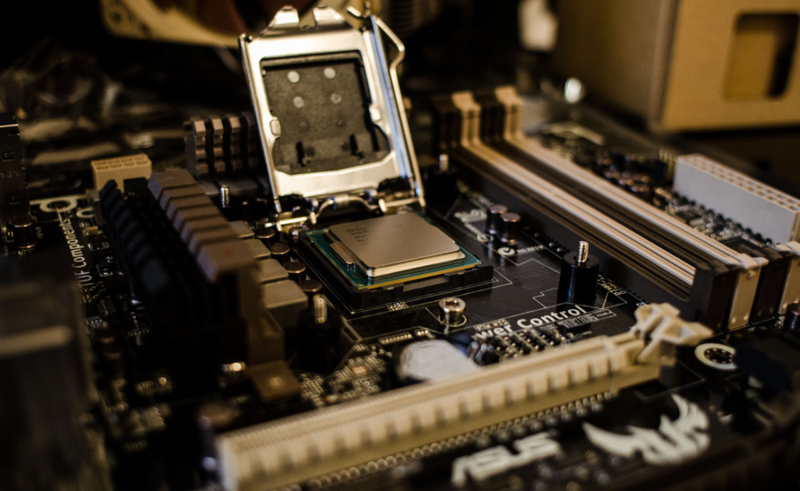 One of the most useful tips you will ever hear is not putting in the motherboard first, since it limits you to assembling all of the other components in a confined space. Start off my placing the CPU first into the socket of the motherboard, apply the cooling paste and fasten it. You can then go about installing the RAM on it, while fixing the PSU and storage drives into the PC case. You don’t really have to be an expert to find the parts that you need for your custom PC build or a technician to assemble it all together. The best part about modern computers is that they are built to be modular, making it so simple to personalize each and every inch of not just the software, but the hardware as well. Regardless of whether you’re planning to build a gaming PC that breaks the benchmark standards, or just a simple machine that can handle the daily tasks you throw at it, the tips above are universally applicable. If you too have experience building a PC yourself or just need some sound advice on the topic, as away your questions in the comments section down below.